18 wickets fell on Day 2 in Bridgetown as West Indies took giant strides towards going up 1-0 in the series. In 1994 it was Courtney Walsh and Curtly Ambrose, in 2009 it was Jerome Taylor and Sulieman Benn, today it was Kemar Roach and Jason Holder. England have been no strangers to Caribbean collapses down the years; the venues have been different, the tormentors-in-chief have been varied in terms of their methods of attack, but the underlying story has been a similar one of ignominy and missed opportunity on all three occasions. 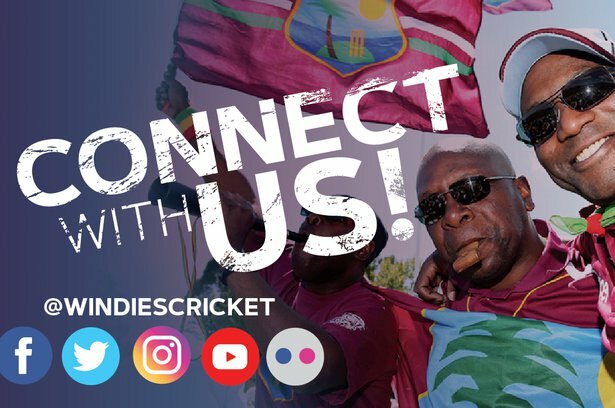 46 all out in Trinidad, 51 all out in Jamaica and now 77 all out in Barbados after England were humbled by a breathtaking spell of bowling from West Indies’ quicks. In the first hour after lunch, the tourists lost 6-19 in 10.1 overs, having reached 30-1 at the break, with little to hint at the carnage there was to come. Kemar Roach bowled three overs before lunch. Two of them were maidens, 50% of his deliveries were on a good length and it was a solid, if unspectacular start with the new ball. A criticism of Roach during that first spell would be that he did not make the batsman play enough; Rory Burns and Keaton Jennings were able to leave exactly half of the balls Roach bowled, the two left-handers able to watch the ball go past their off-stump without danger. After the lunch interval, Roach switched ends and began an eight-over onslaught that left England on their knees. His length was shorter than in his first spell – 7.9m on average, compared to 6.1m before lunch, and 39.5% of the balls he bowled were shorter than 8m from the stumps, compared to 0% in his first spell. Only two balls he bowled in the entire innings would have gone on to hit the stumps. A fact such as that is one that is often used as a stick to beat an opening bowler with; that they should be attacking the stumps more, pitching it up, making the batsman play. Roach’s second spell was testament to the fact that hitting the stumps is not necessary if you can bowl with the accuracy, hostility and penetration that the 30-year-old showed today. It was, in fact, when Roach pulled his length back that he was at his most effective. He pitched 20 balls on a good length (6m-8m) during his second spell and picked up three wickets for six runs. When he dragged his length back further, as he did on 19 occasions, England were unable to score a single run and both Moeen Ali and Jos Buttler were dismissed. At the other end, Jason Holder was causing havoc of his own. The West Indies captain bowled himself for an eight over spell either side of lunch, during which he conceded just 15 runs and picked up the wickets of Jennings and Joe Root. 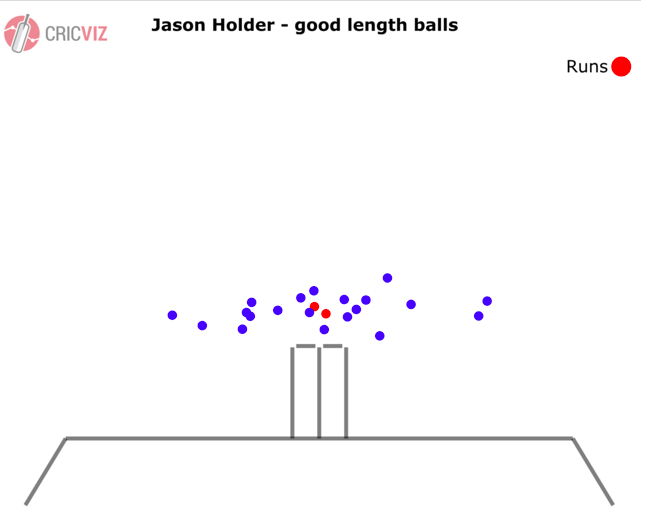 At 6ft7in, Holder is often mistaken for a ‘hit the deck’ bowler who should be banging away short of a length. However, he has shown himself to be skilful enough to bowl traditionally good lengths and cause batsmen problems with his accuracy and lateral movement both through the air and off the pitch. His height can still be an attribute, such as today when he found more bounce than any other seamer from balls pitching on a good length. But Holder also found 1.9° of swing on average and bowled 73% of his deliveries on a good length, so far he’s outperformed all other seamers in the match on both metrics. It was those good length deliveries that caused England the most problems; they were only able to score off two of them and the extra bounce he found meant that none of those deliveries were going on to hit the stumps. That has the effect of hurrying the batsman as the ball repeatedly hits the splice and for each of Holder’s two wickets, it was a case of the batsman being pinned down by the good length deliveries before ultimately being dismissed by the fuller ball. As though both Jennings and Root were waiting for the opportunity to score having seen their scoring options dried up by Holder’s accuracy. Before the Test began, much was made of the conditions and which team had read them correctly. At the midway point of the match, England’s decision to pick two spinners looked ill-advised, West Indies appeared to have read the pitch perfectly and the home side’s seamers had exploited the pitch expertly to put them in control. Both Holder and Roach are Barbados natives. 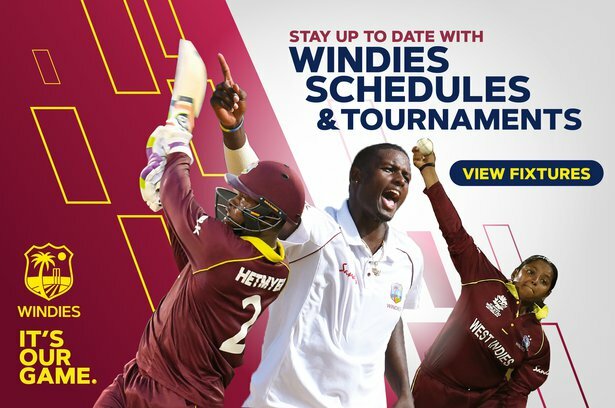 In the playing XI, senior players such as Shai Hope, Roston Chase and Kraigg Brathwaite also hail from the island that plays host to the current match. That’s a substantial pool of local knowledge to make a judgment from and it’s unlikely to be a coincidence that the hosts look to have got their selection spot on. Roach and Holder knew the conditions, worked out the best way to bowl on this pitch and added their names to an ever-growing list of West Indian bowlers who have blown England away in the Caribbean.